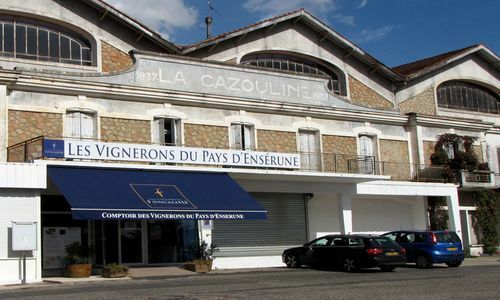 The history of the winemaking organisation Vignerons du Pays d'Ensérune began with the construction of the first wine cooperative in France in the village of Maraussan in 1901. 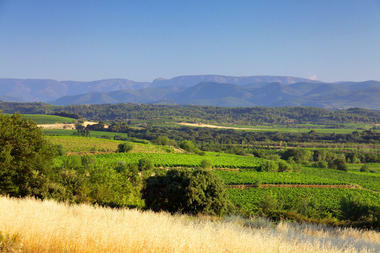 Today, the wine cooperative covers 3,650 ha of vineyards across 11 villages. Nearly 800 authentic owner/grower families invite you to discover the outstanding wealth of their terroirs: Pays d'Oc IGP, Coteaux d'Ensérune IGP, Saint-Chinian AOP and Coteaux du Languedoc AOP. 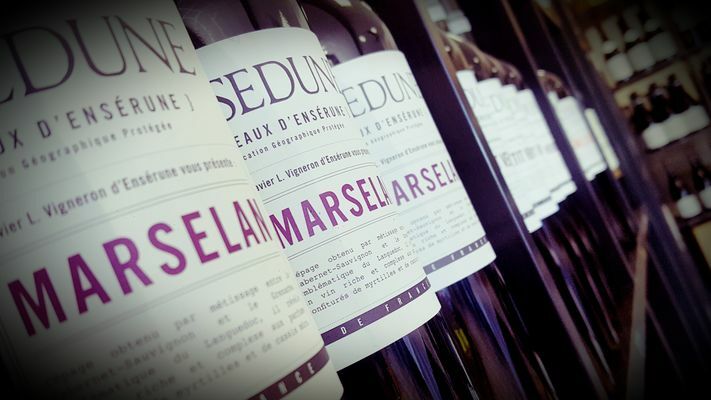 To meet demand, we decided to expand our ranges with Grand Sud wines, from Gascony to the heart of the Côtes du Rhône and Côtes de Provence. Our wine-tasting bar is open year-round for you to try our whites, rosés and reds. 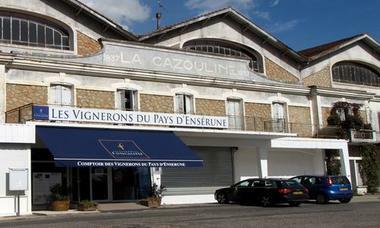 There is no review about Les Vignerons Du Pays D'enserune - Le Comptoir De Cazouls Les Beziers, be the first to leave one !